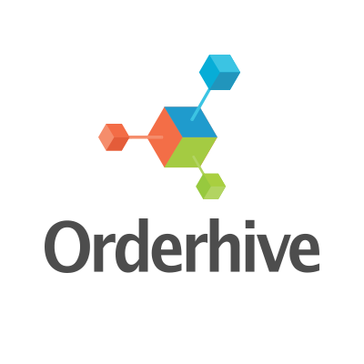 Looking for alternatives to Orderhive? Tons of people want Inventory Control software. What's difficult is finding out whether or not the software you choose is right for you. 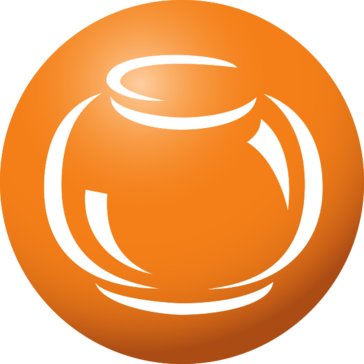 "Incredible Software & Exception Service: Acctivate does exactly what it is supposed to do and it is very intuitive and easy to use. I just love the software and I love the team of people who support it." "Best tool to manage your warehouse : The way I can control almost every aspect of the warehouse from one place. Easy access to data for better forecasting in the future. better and more efficient way to purchase, store and sell stock. Better use of time and better work flow for warehouse workers. Easy way to track your current orders, packed orders and whats shipping. " 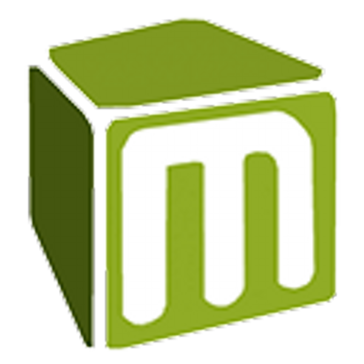 "All our office supplies are registered and inventoried with this software. : Zoho Inventory is the most comprehensive software I have used to make inventories, and control purchases and sales of goods and office supplies. It is a very integral software since it has several tools that before I had to use separately to fulfill my working day. Now I can make the inventory of merchandise and materials, organize my purchases, sales, add payment information from our customers, manage pending orders and schedule shipments, and all this I can do thanks to the system that Zoho offers me. Now I don't have problems to make all the commercial procedure of the merchandise, since from this software I control all the procedures, saving a lot of time and effort and the use of other softwares to achieve my labor objectives." "Very hopeful but a little skeptical. : The possibilities and down to earth approach. It seems cheezy but human aspects in SAAS companies really make the difference. We are slowing jumping on board going through each feature and testing it against our current methods. So far we are finding value and are looking to see how to push Trade Gecko to its limits as a customer and business owner. 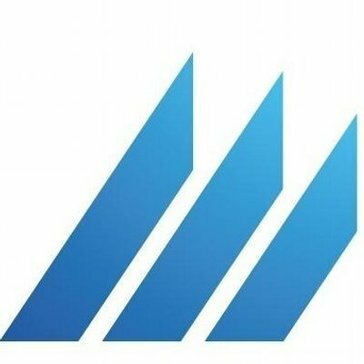 Now they have language support for documents and being a company that operates mainly in spanish they get kudos for that. " "Good but not great: Good inventory management, purchases, sales and contacts all easily managed in one easy to use platform. It is flexible in how it can be used with price tiers for various customer groups being a great feature." "Chocoley loves Finale: I just wanted to drop you a quick note to tell you how pleased Chocoley is with using Finale as our inventory management system. Having been on the Finale system for the past year, we have been able to easily integrate our website, Chocoley.com, Shipstation, QuickBooks and Amazon.com for a seamless and accurate management of our inventory across all marketing & sales channels. Prior to using Finale, we were completely in the weeds and had nothing but problems managing our inventory. The idea of selling in different channels was a pipedream and thanks to Finale, it's not just a desire, but reality. If anyone is thinking about utilizing Finale, they should move forward, as it is the right decision. No costly software to buy and the customer support has truly been unbelievable... I am always amazed at how much time and energy you guys have provided in answering questions or helping new employees get indoctrinated into using the system... always with a great attitude and willingness to help and never making us feel like we're taking too much time...and not charging a dime for that added benefit is HUGE!!! Thank you, thank you, thank you for providing a great product and awesome service at such a reasonable price. 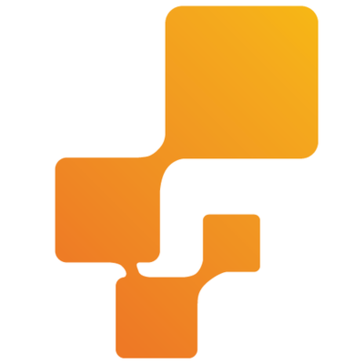 I can't imagine using anyone other than Finale for our inventory management system. " "Stitch Labs: The best thing is that Stitch synchronizes our total inventory count between our 2 warehouses and our Amazon store. We love how it helps to keep track of orders as well - those fulfilled and those waiting. Stitch also gives us a database of customers we can keep in touch with to make their service top notch and helps us handle any returns quickly." "Great for inventory management and syncing with financials: The software's ability to keep in mind that even if I haven't received an item, it can still be accounted for and reserved for a customer. Also, the localization options are the best I've seen in any software, you can literally change any section to use the phrasing that best suits your organization. " "Highly Recommended! 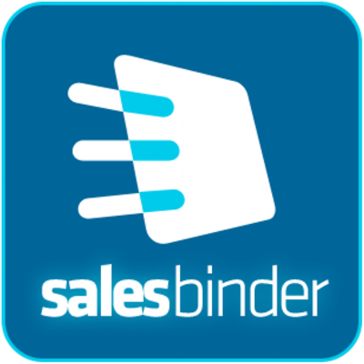 By far the best Inventory Software I've used: We love how easy SalesBinder was to pick up and run with. It's been a really reliable system which we use every single day for running our business. Everything is integrated and works together so you can do things very quickly. Our sales staff can create invoices while on the phone with a customer, know what's currently in stock at which location, have the stock deducted automatically once the invoice is saved, and on top of that we also have it automatically sync with QuickBooks so our accountant has everything they need." Manufacturers and distributors in virtually every industry use RFgen to barcode their inventory, collect data via practically any device, stay productive even when systems or people are offline, and streamline processes throughout the supply chain. "Easy deployment, tricky designing: The one good thing that I liked about it is it's ease of deployment. Even thought the designing part is a bit of a hassle and honestly, design always remains a hassle. the system is also scalable like from PC to tablets and even mobile phones, it can be integrated. I didn't work on the PLC so cannot comment about it but used the barcode service which yielded good results. I would definitely prefer RFgen"
"Fast accurate and paperless Quickbooks add on: I enjoy being able to review all my customers open invoices from my phone. I like being able to make sales orders and check inventory, and PO status on each item I stock any time I want anywhere I am. I can create and send by email or fax, a Quickbooks sales order or invoice or purchase order, all from my phone using Handifox." With inFlow Inventory you can save time on paperwork, fulfill customer needs more accurately, and free up cash held in excess inventory. "Good app, a bit pricey : You can add barcodes and img at same time and easy to teach it learn as well"
"Very simple and effective software to help you manage purchases and inventory. 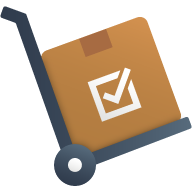 : WASP Inventory Control has a lot of features built in to a very affordable and customizable package for use in self-employed to small business sized companies. The menus are very easy to view and use and the administration is super easy to manage. " Remote stockroom inventory management cloud software. eTurns provides real-time visibility into remote stockroom and service truck inventories and then automates replenishment with iPhones, RFID, sensors and scanners. "VMI Experience with eTurns. : The best feature of eTurns is its versatility. We have been able to implement this system in a variety of ways, from customer managed inventory to VMI. We have also used it to help our customer manage their material billing through the use of the work order function.."
"Top notch product management software coupled with unmatched software support : The software is logically designed which makes it easy to use with the provided getting started guide. I can schedule 15 minute support time slots and a support rep calls me and helps me on whatever I am working on. The knowledge base is extensive and instructions are well written and easy to follow. I can tell the support rep what I would like added and they thank me for the feedback and make note of it for future software development." ShipMonk is a multichannel order fulfillment services and inventory management software that enables companies to focus on achieving scalable growth. 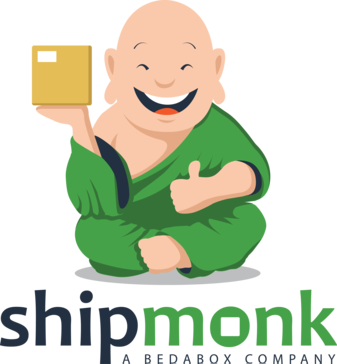 "Shipmonk is a great order fulfillment center for eCommerce : Shipmonk is a great order fulfillment center for eCommerce especially for young startup companies. Quick Customer service and great online application/platform are among their main benefits. We have integrated ours with Shopify store. Two locations in CA and FL can help you optimize shipping costs. 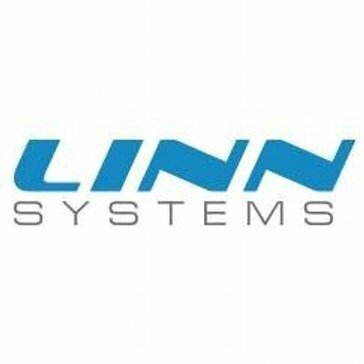 We can highly recommend it "
With Linnworks you're able to have one inventory for all sales channels, work with suppliers, fulfillement and dropshippers, create 100 listings from 1 item and have all your inventory info in one place. "Allows for customer setup and details: The order processing portion of this software is very straightforward and allows you to knock out multiple parts at once. The inventory adjustments were pretty easy to handle as well. After a slight learning curve you can make the program function properly. We still never got the full in depth training that we needed to in order to take full advantage of its capabilities." With DEAR Inventory you can set automatic stock reorder points, perform adjustments and stay on top of all stock movements in your business. 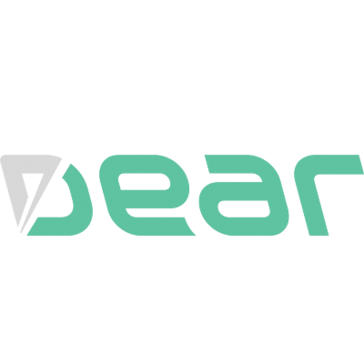 "Great database, needs improvement: My favorite aspect of dear is that you can create a product from the ground up. You can first create the Sku, name it, say where it comes from, and then create a bill of materials attached straight to said product that is then easy to duplicate for other sizes or similar products. It makes creating a product extremely easy. Not only that, but I like that we are able to store our hard materials and ordering for those as well, so that ideally if we were using it 100% correctly it would pull from that material every time we processed a purchase order from production." OMS is a cross-functional integrated suite of scalable software that supports the internal business processes of a small to mid-size wholesale distributor. "Horrible system, many many bugs, will 2x or 3x your order processing time. : Nothing. System is horrible. unable to function as promised from their sales. They are super tricky sales people, will promise you everything, and all functionality during the sale. When during delivery, everything fails. " Automates Your Inventory Management System & take care of tedious, time-consuming processes on your behalf. "Do Not Worry About Inventory Management Anymore: Zap Inventory is easy to use because of its valuable features which include: Invoicing, Inventory Optimization, Inventory Tracking, Inventory control, Expense Tracking, Multi-Company e.t.c. it has accounting which means you can get readily available reports when need. Zap Inventory is good for small businesses, has amazing support and their tours are really helpful to get started." Hi there! Would you like help finding solutions similar to Orderhive?